I remember having a couple Choose Your Own Adventure books back when I was a kid. They were a great way to spend a couple days, going through all the different possibilities and finding out what could happen in them. GameTale is just such a type of book for a new generation of readers. 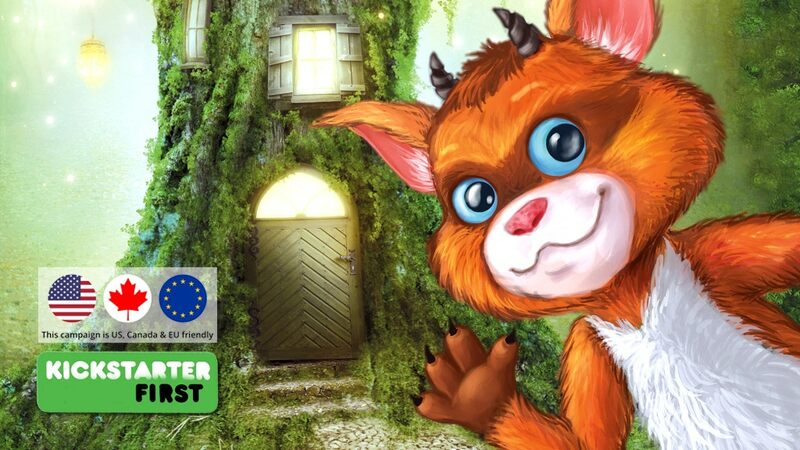 Follow Gremmy the gremlin as you lead him on all sorts of wondrous adventures. 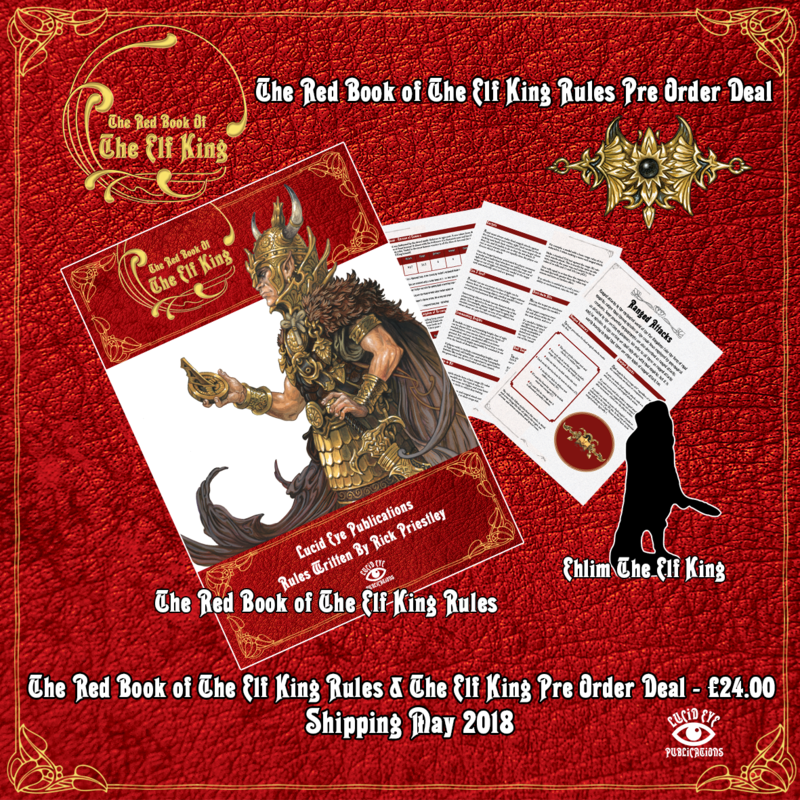 You can back the book on Kickstarter now. Despite being a tried and true flatlander (being from the midwest as I am), I do love trees and forests. They're just so big and majestic. So, having a game where you're looking to cultivate your trees is certainly appealing. 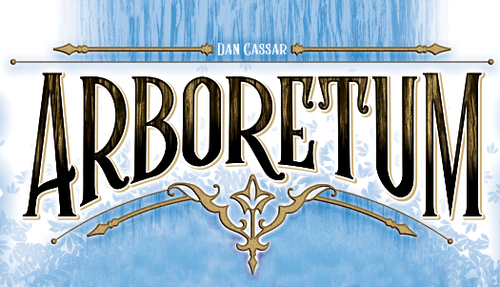 And Arboretum is one that has gotten plenty of praise since it initially came out. But that doesn't mean that it couldn't be improved, so thought Renegade Game Studios. 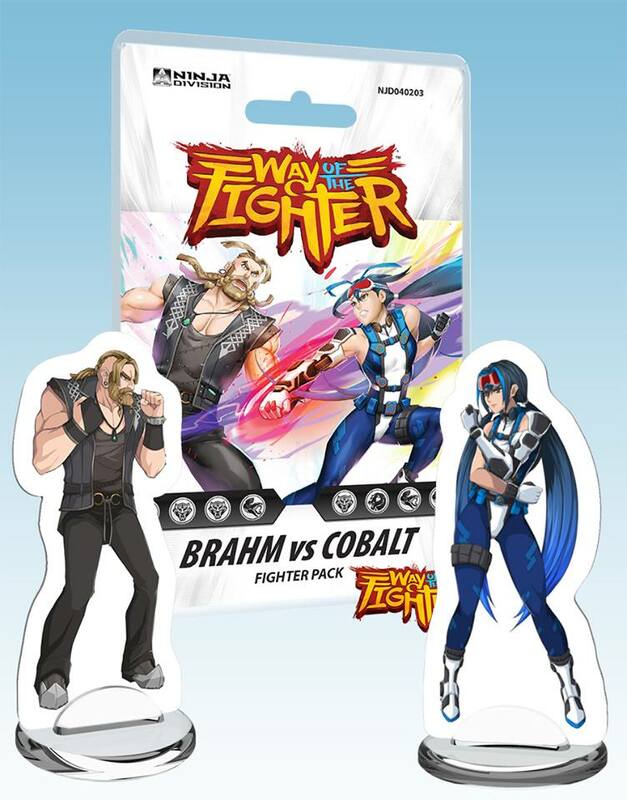 They're coming out with a new edition that's got new artwork and updated symbols to help make sure everyone can play, including the color-blind. 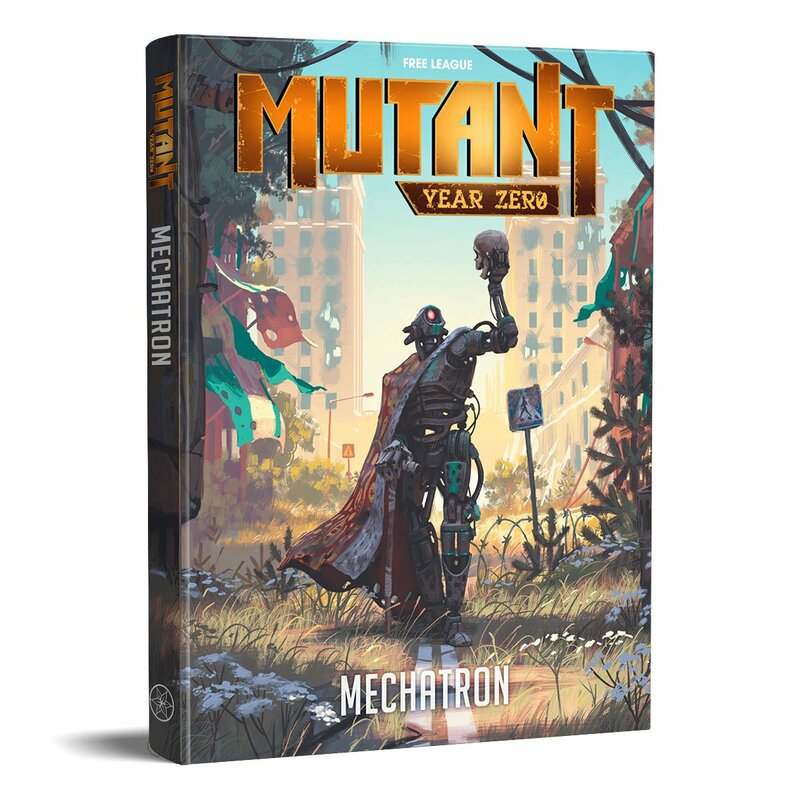 Most of the time, when I'm posting about Modiphius, it's about a new RPG book coming out. However, this is a bit different. Did you know that they make board games, too? Well, if not before, you know now. 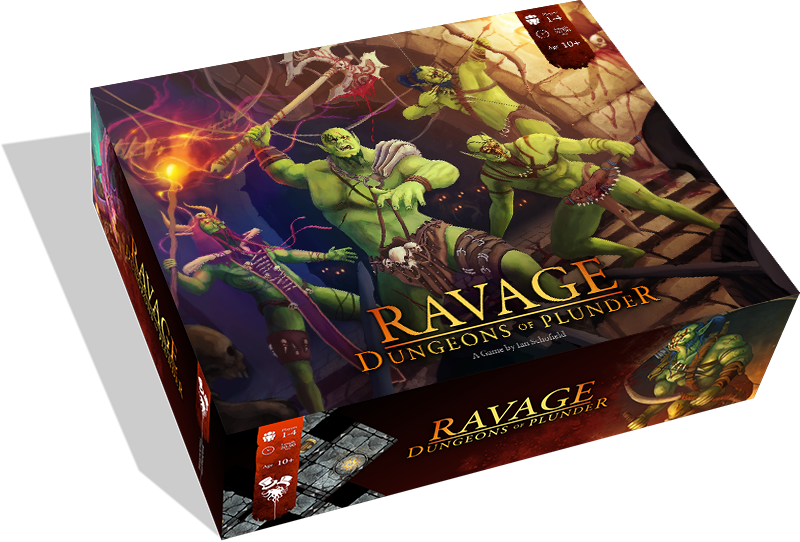 They have released Ravage: Dungeons of Plunder, a new fantasy dungeon-crawl board game that has competitive, cooperative, and solo modes of play. 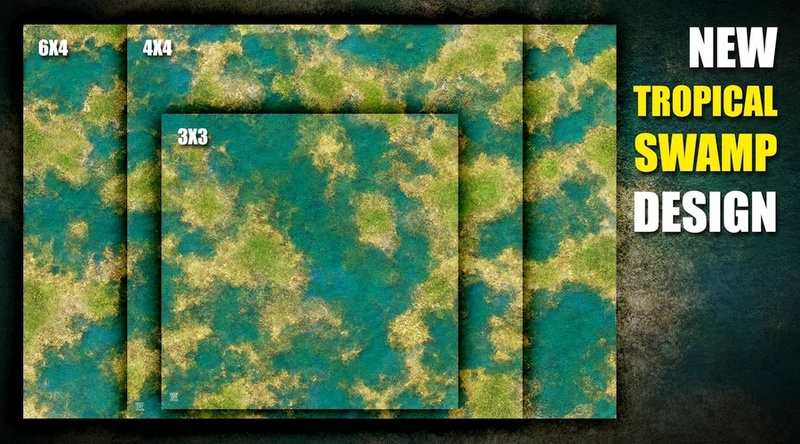 The Flesh Rippers aren't the only new units coming for Runewars from Fantasy Flight. The elves are getting a new unit, too. They're the Darnati Warriors and they show that Elves don't just hit from afar, but can run on up into combat and start swinging like everyone else. Here in the Northern Hemisphere, it's getting warmer and warmer as the days go by. But, eventually, it'll start heading the other direction and cold will once more set in. Any army out in the field must be prepared for that eventuality, lest their troops simply freeze out in the field. 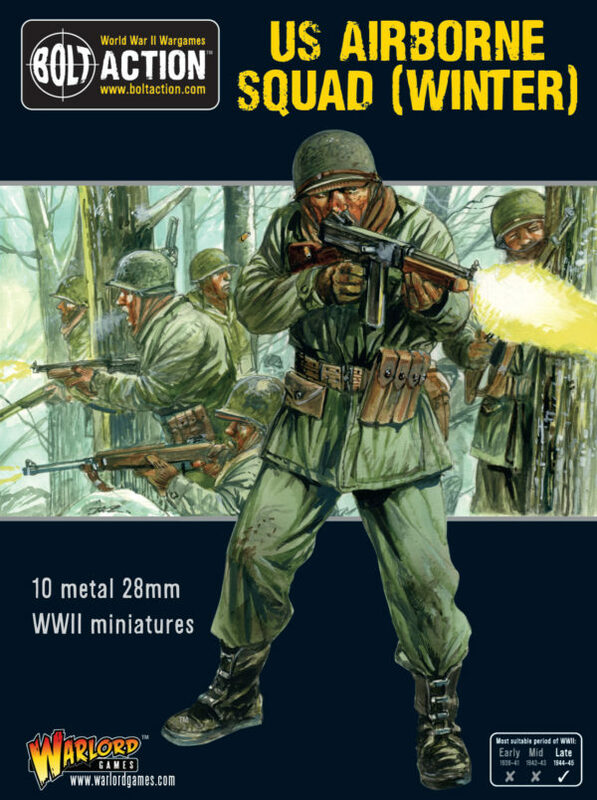 Warlord Games is now taking orders for some British and American winter troops, as well as a new German tank destroyer. Turning on your friends and colleagues. It's one of the worst things you can do, so many say. But what if you feel that what they're truly doing is wrong and you need to follow a different path? There's two sides to every story, even in a case like this. 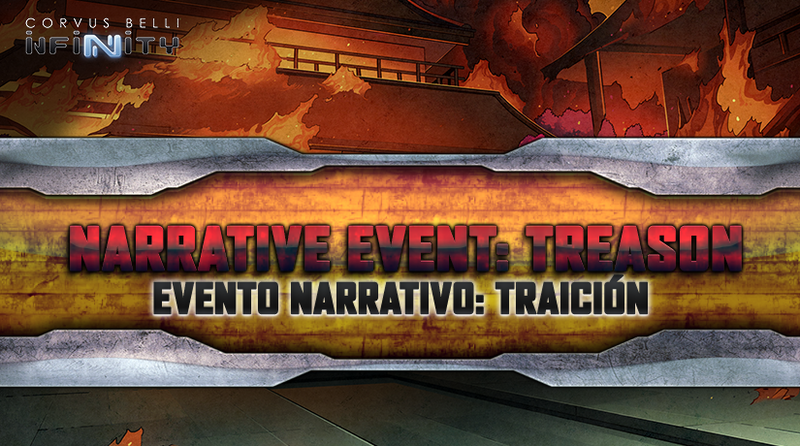 And that's where you'll find yourself in the new Narrative Event for Infinity from Corvus Belli. It's called Treason and you can download it now. Tomorrow is International Table Top Day. And Battlefront is celebrating with a weekend-long deal on their 'Nam miniatures game. They've got some new releases. And they've got a special sale. Get yourself some gear for cheaper than you'd usually spend! I mean... not for a while here in the Northern Hemisphere. We've got a while. But still, it is coming. And it's best to be prepared for it, especially out on the battlefields. 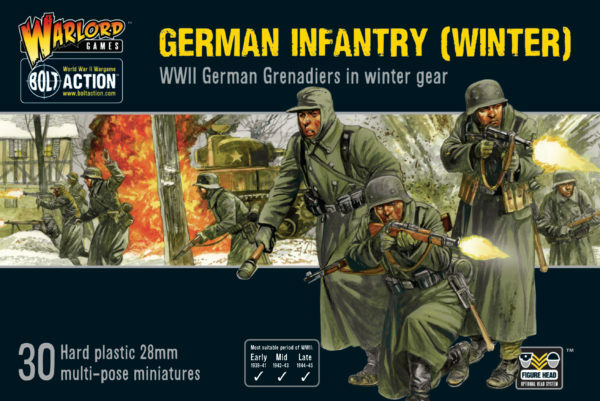 That's why you can pick up some new German Infantry for Bolt Action all clad in winter gear. 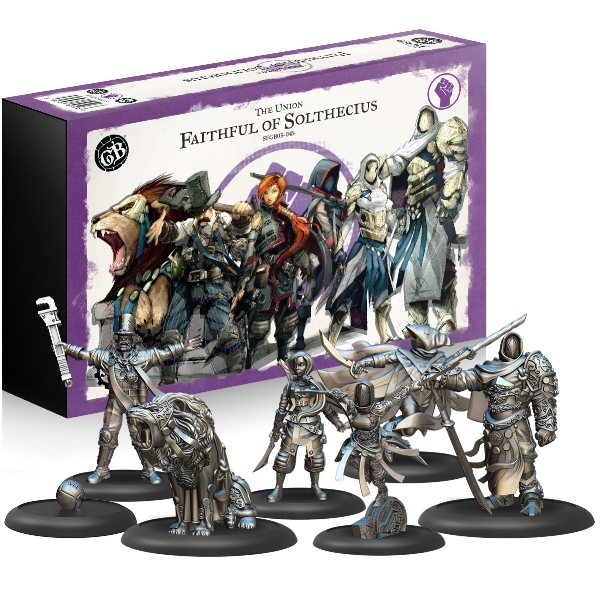 Season 4 for Guild Ball will be coming out this year, and along with it, some rebalancing of some figures for various Guilds to bring them up to speed with others that see the pitch more often. This is also the year of Minor Guilds. It'd been announced that the Solthecian Church was going to be the Minor Guild for the Union, but there's been some odd releases if that was the case. Well, we get an explanation of how all that's going to work in this post. 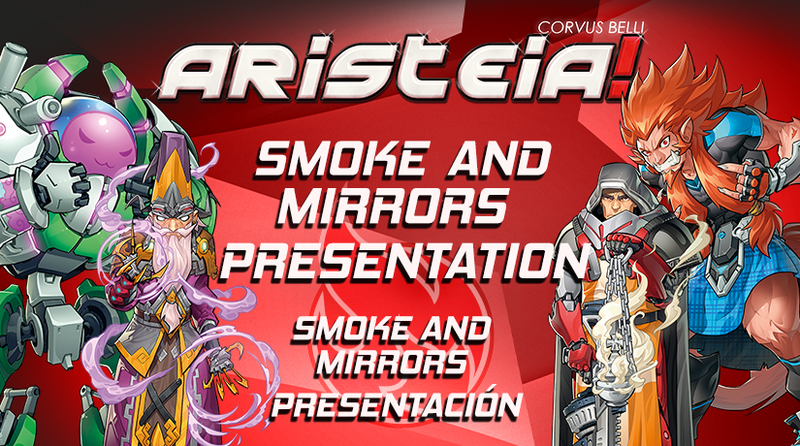 Spectator sports are half physical contest and half entertainment, after all, so having a few mirrors and some smoke makes sense, especially in a contest like Aristeia. As such, a quartet of new players will be making their way to the pitch. And they're coming in the appropriately titled Smoke & Mirrors set. We get a look at them here. It's Friday! And that means it's time for some new kits from Forge World. 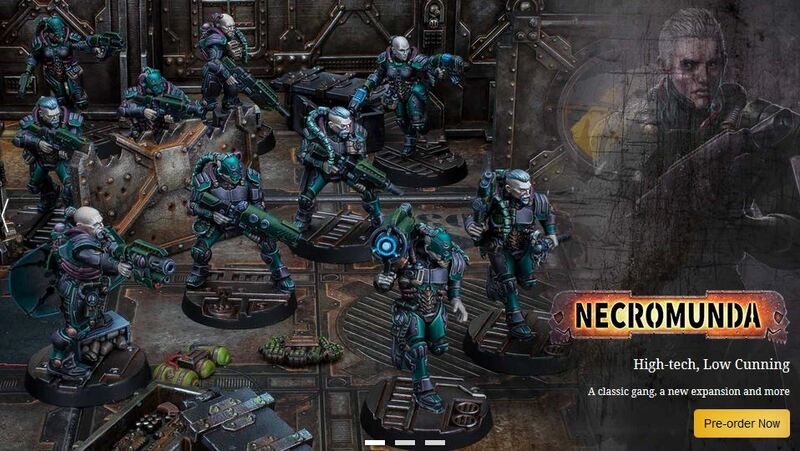 And they don't disappoint this week, as they've got four new Necromunda soldiers available. 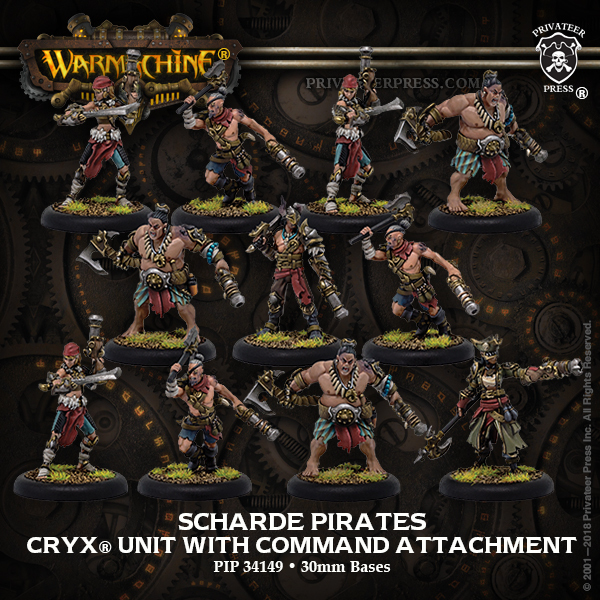 You can order all of these hired guns now (either separately or bundled together) and add them to your gang deep in the Underhive. 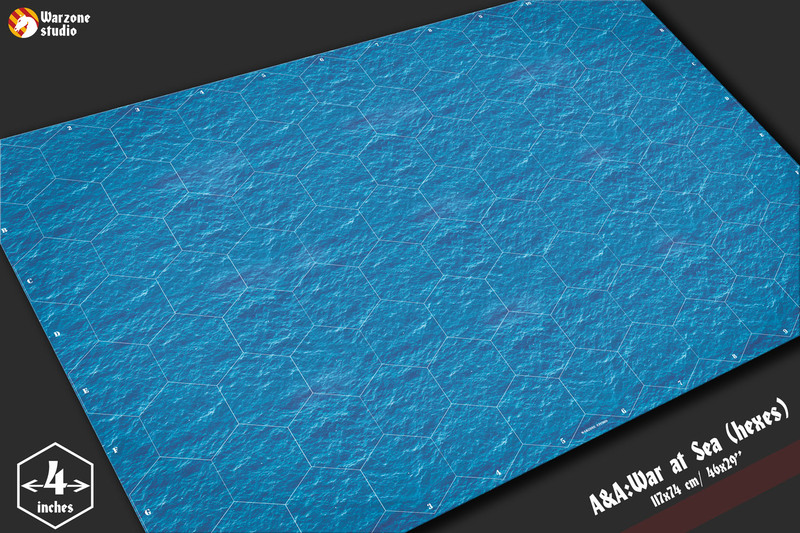 While some games pay a little bit of lip service to items being in 3D space, they really are just flat table games. 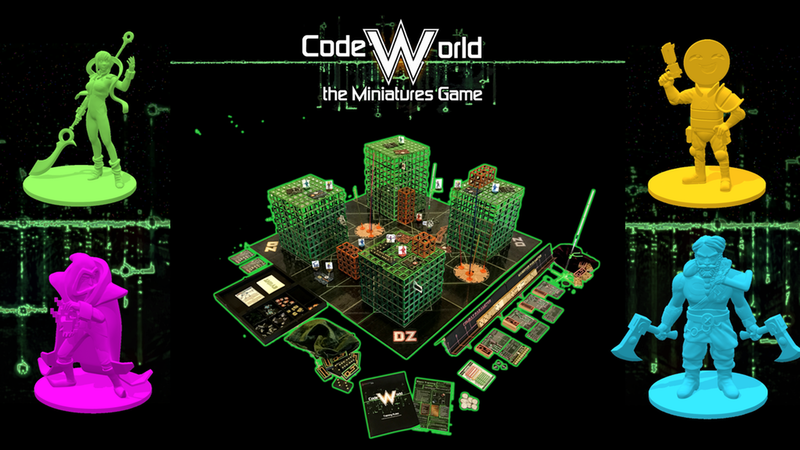 CodeWorld isn't like that. You really will be moving up, down, and all around a lattice-work cyberspace world. 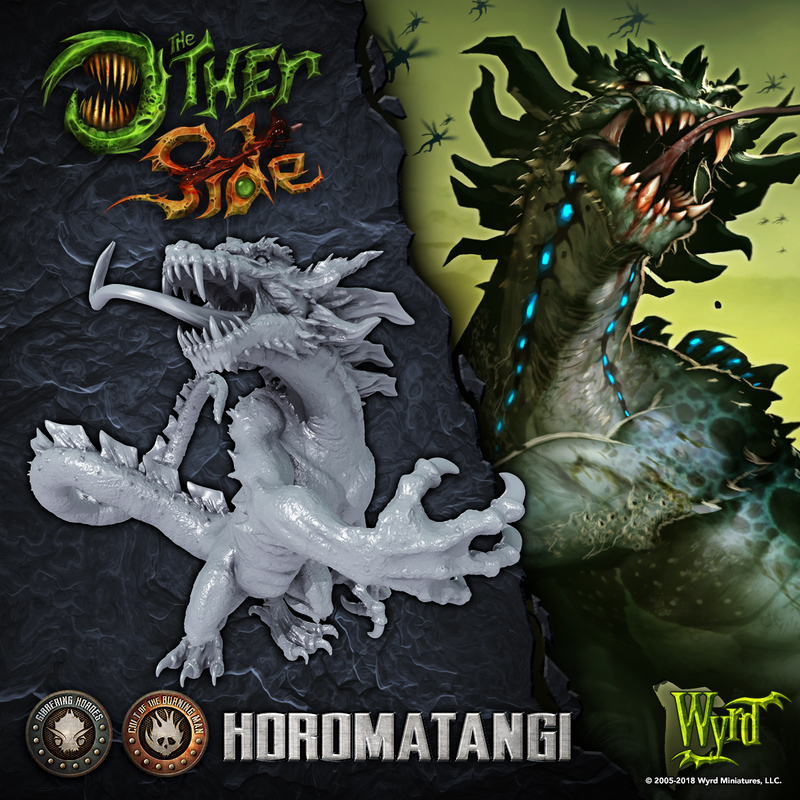 This new miniatures game is up on Kickstarter now. 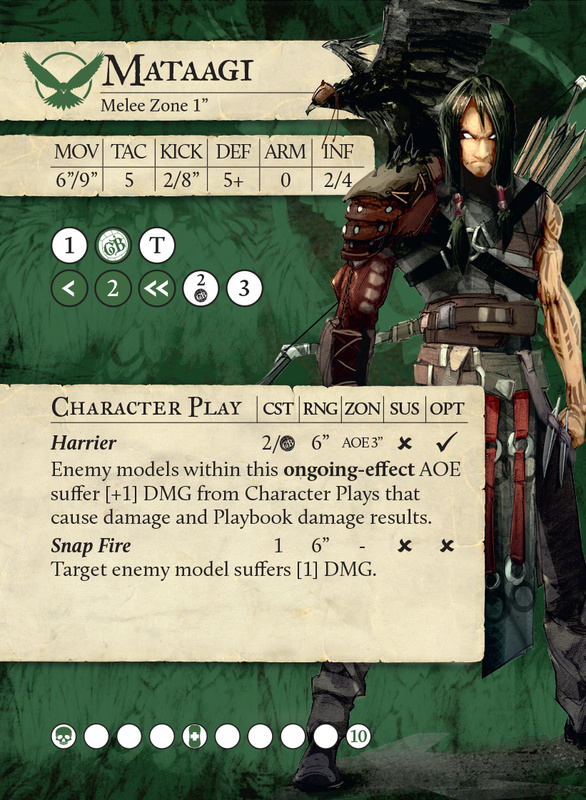 With the Ratcatcher's hitting pitches, it's time to start looking at the next of the Minor Guilds that will be coming to Guild Ball. They're the Falconers, a Minor for the Hunter's Guild. Today's our first look at what they're capable of and, man, it's quite a bit, getting an eyeful of this first figure. He's one of the 2 that will be able to play alongside the Hunter's. It's Mataagi. Seafood. Some people love it. Others not so much. But either way, it's big business. There's money to be made out there, collecting the bounty of the ocean. Fleets of ships head out, cast their next and bring home the catch. 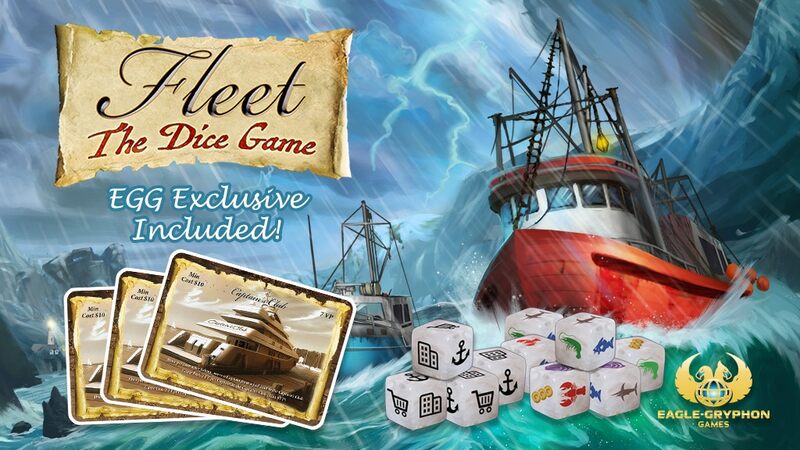 And that's just what you'll be doing in Fleet: The Dice Game, a new game from Eagle-Gryphon Games that's up on Kickstarter now.